With the Mexican festival of Cinco de Mayo (5th May) upon us – this evening, and weekend, calls for a wealth of tequila. This week’s featured cocktail recipe, no less, is from OXO Tower Restaurant bartender Sophie Bratt, having represented the UK and Europe in Patrón’s third annual ‘Margarita of the Year’ competition. Completing the competition as a finalist, the cocktail entered was ‘The English Garden Margarita’. 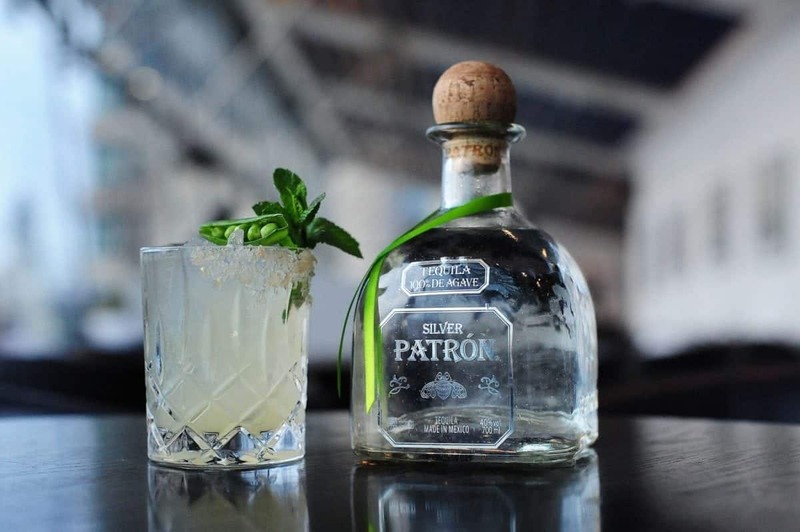 A British twist on the classic margarita, the drink features Patrón Silver tequila, Patrón Citrónge Orange liqueur, green sugar snap peas and Earl Grey tea. *To make the earl grey tea syrup, combine simple syrup with hot water and 5 tea bags. Further information on ‘The English Garden Margarita’, available at any Harvey Nichols bar in the UK and at the OXO Tower Restaurant, can be found at patrontequila.com.